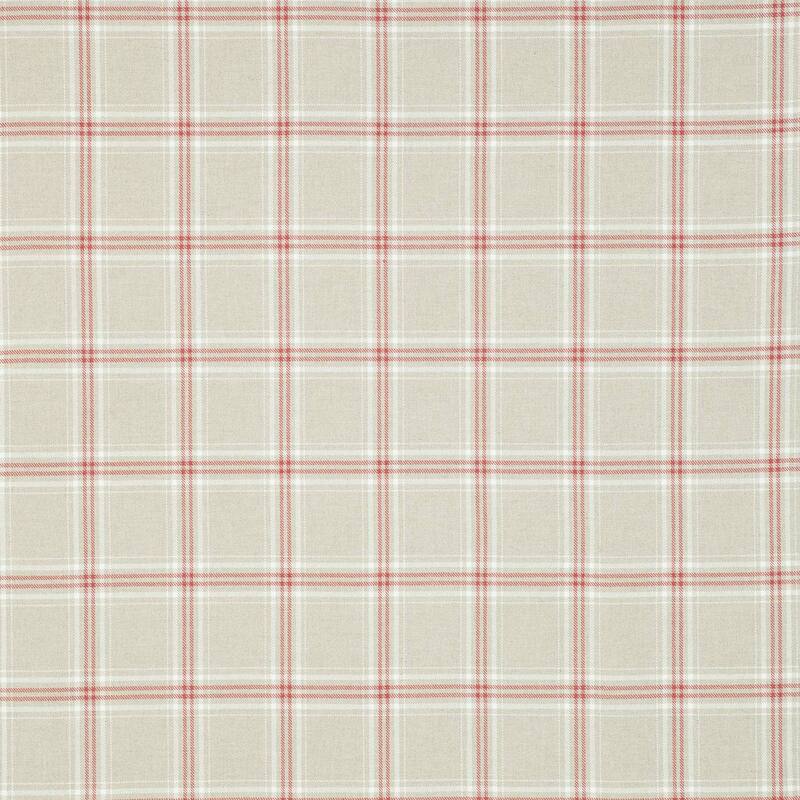 Bardane by Montgomery is one of our many fantastic patterned fabrics. When it comes to patterned fabrics then our choice is one of the leading lights. Bardane is constructed out of 100% cotton. All our Montgomery curtain fabrics are lovingly hand finished into bespoke soft furnishings here in the UK. Don’t forget to checkout our other red fabrics to see if your perfect one is available.